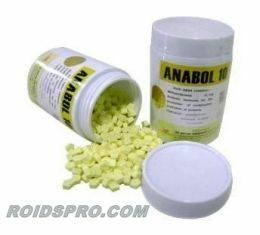 British Dispensary steroids are here for best prices! 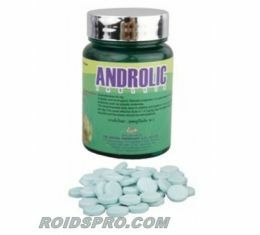 British Dispensary is one of the very popular steroid brand even have only few products but their effects are strong and this company is very appreciated among bodybuilders worldwide. 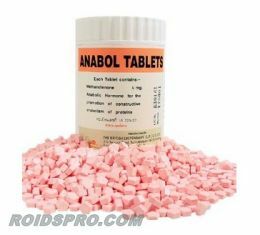 One of the most famous anabolic products from this company is Anabol 10 ( Dianabol -Methandienone 10mg x 500 tabs). 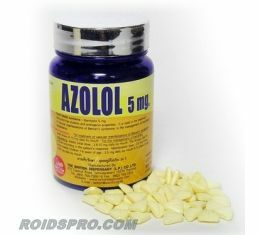 Other anabolics also very wanted such as Azolol (Stanozolol) and Androlic (Anadrol). We offering 100% authentic and licensed steroids from British Dispensary and shopping with us are maximal safe and no need to worry about non-legitimate products! Also we want to mention that we have fresh and constantly stock for this brand.